You might think this is a style made for working out, but muscle tanks are a great addition to every day wear as well. 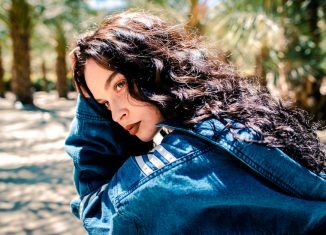 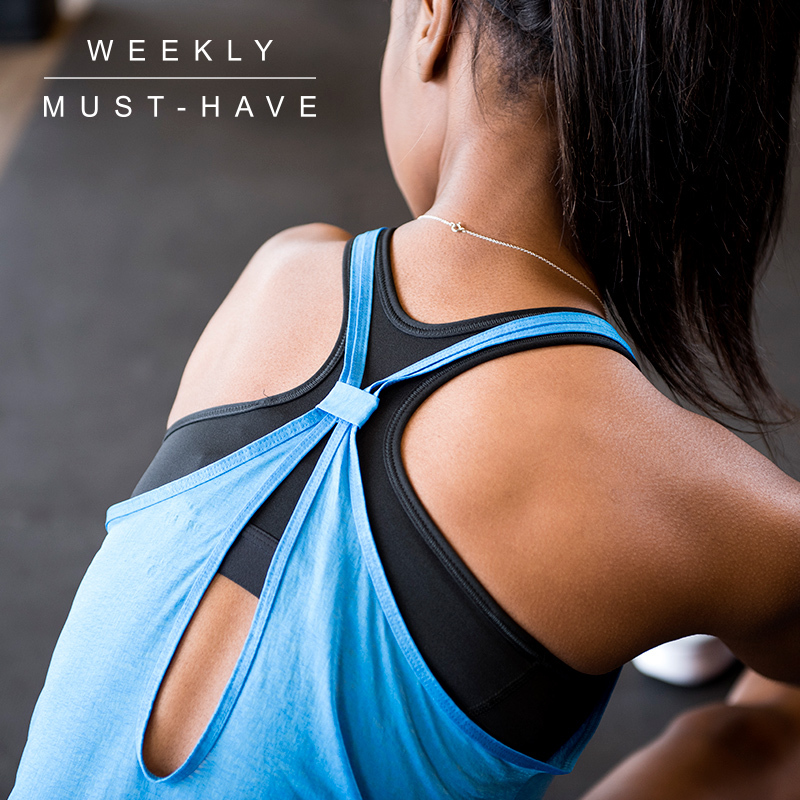 No sleeves makes it easy to layer and the extra room you have under your arms is a great reason to show off detailed sports bras or bralettes. Pair this tank with leggings or your favorite piece of denim, and you’ll be ready for the day. 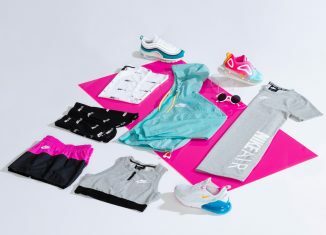 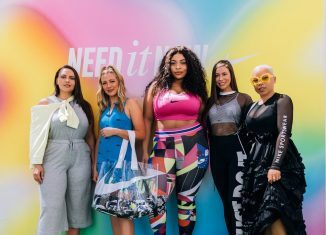 Add Nike Tanks to your style at finishline.com and don’t forget to hashtag #FNLstyle when you show off your Weekly Must-Have looks. 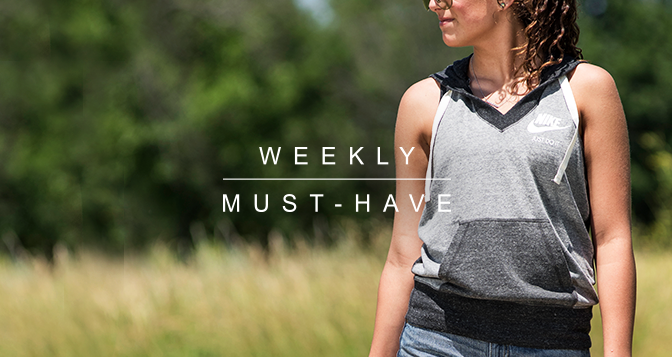 Nothing beats comfort & quality and the Nike Color Bock Vest is just that. With a tank design and light enough to wear on summer days, this hybrid of a jacket and tank is a great way to switch things up. 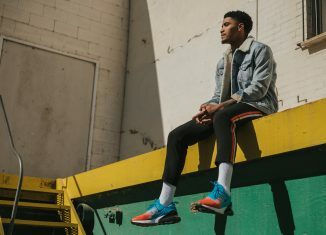 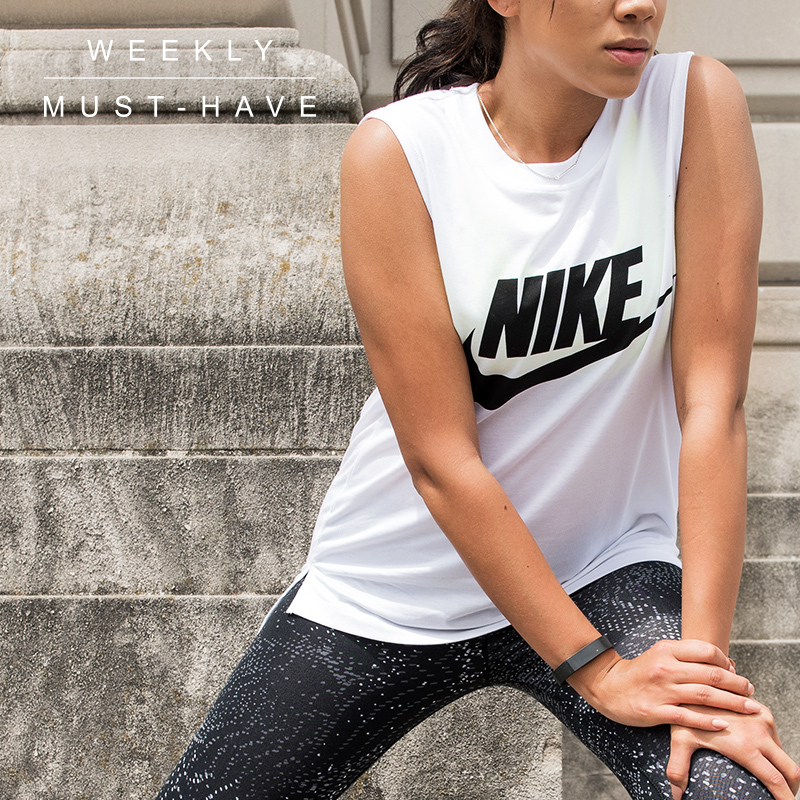 Add Nike Gym Vintage to your style at finishline.com and don’t forget to hashtag #FNLstyle when you show off your Weekly Must-Have looks. 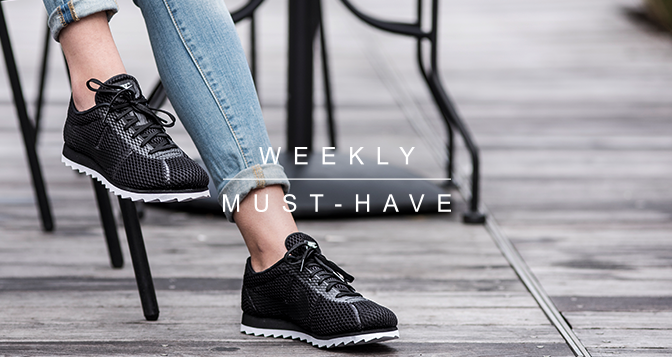 A must-have for all street savvy sneaker gals. 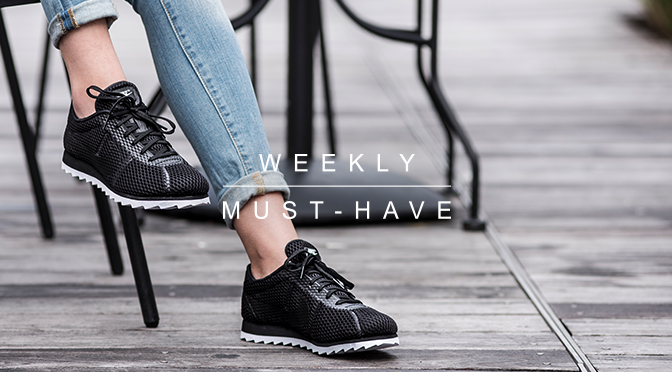 The casual kick you can always dress up or down and you’ll know you’re rockin’ one of the top styles for adidas. 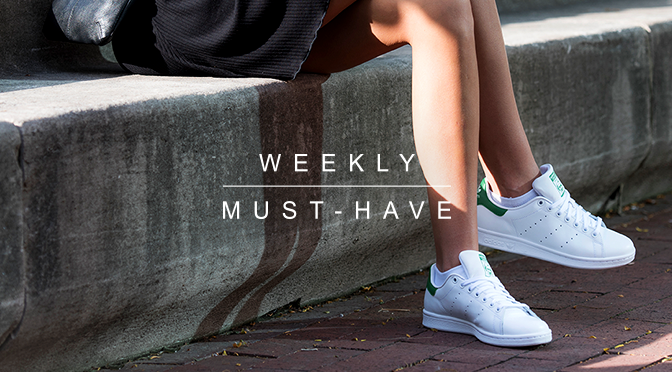 With classic colorways, the adidas Stan Smith performs well all year round. 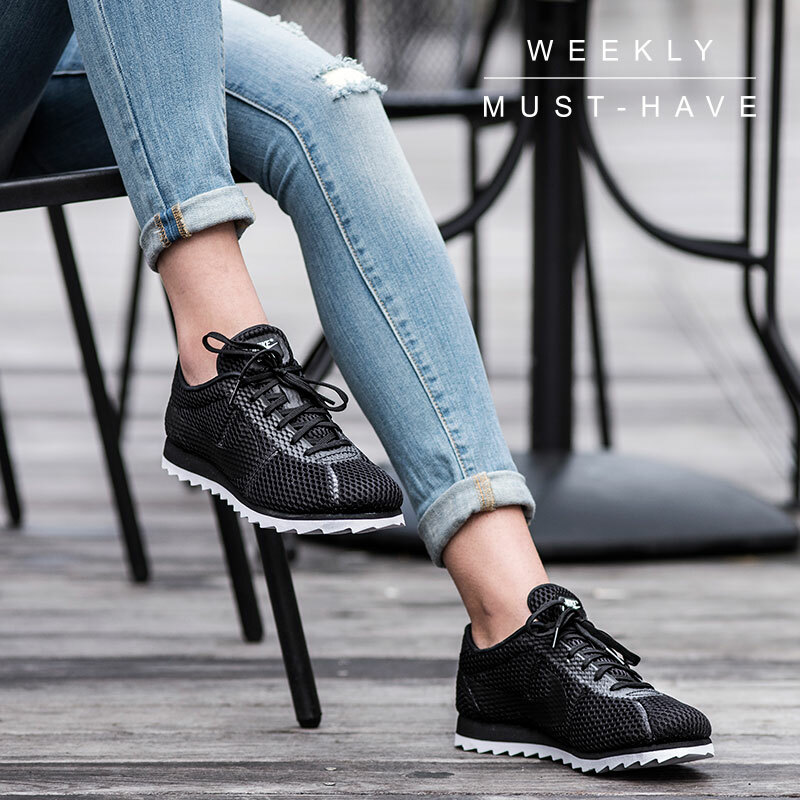 Whether you’re dressing warm in jeans and coat or walking the street this summer in a dress or skirt, this sneaker won’t let you down. 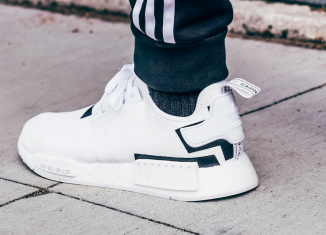 The best part about this adidas must-have is the fact you can wear it with just about anything. 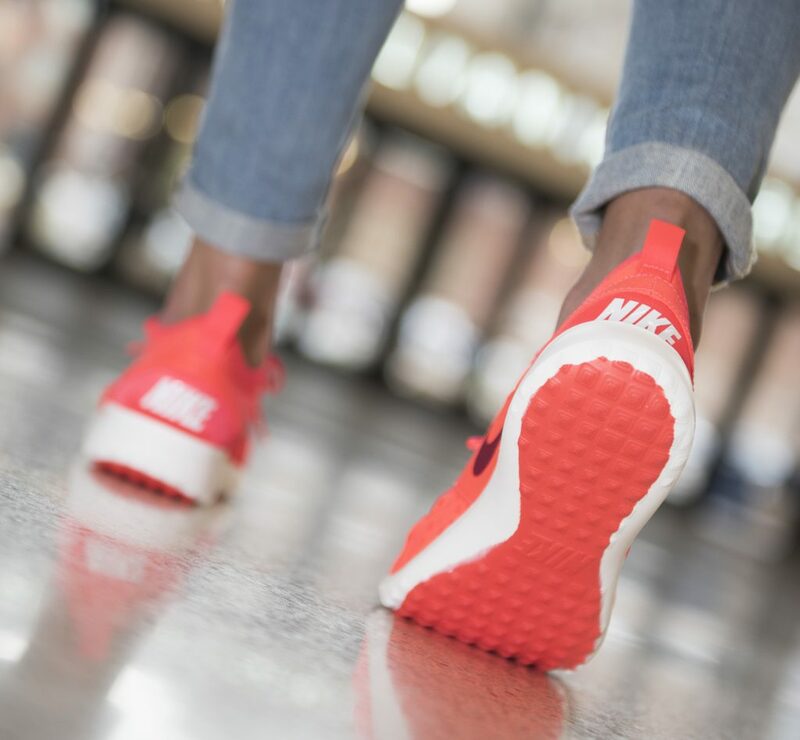 It’s refreshing to have footwear you can just throw on knowing you have a complete look before walking out the door. 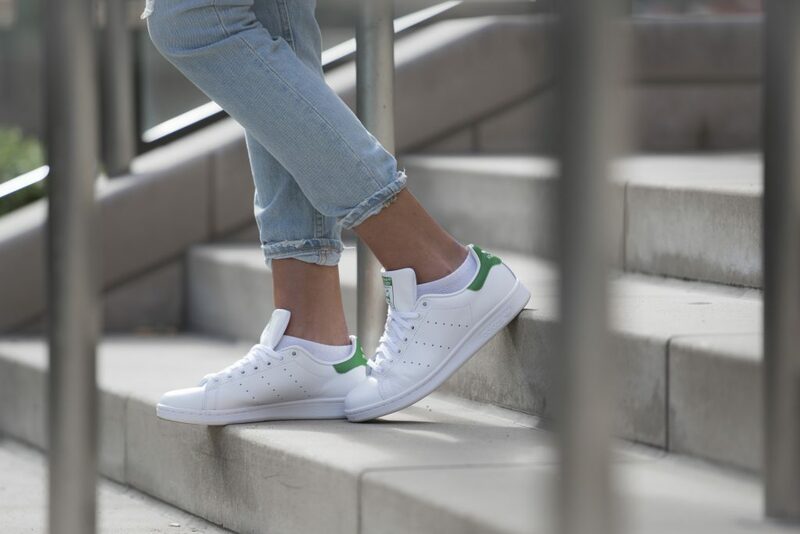 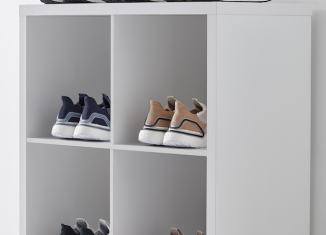 As a low-profile casual shoe, the Stan Smith can take on the best of your athleisure, chic or urban street-style like a champ. 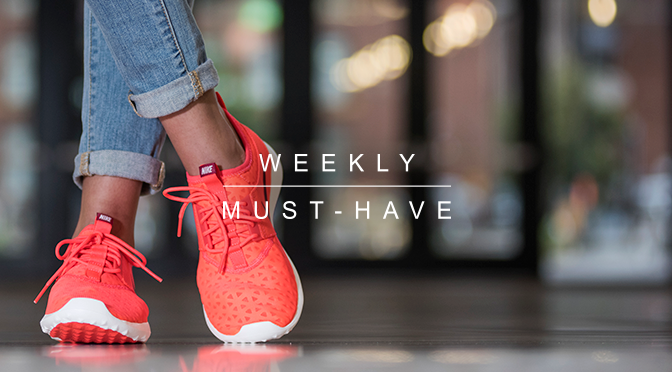 Add adidas Stan Smith to your style at finishline.com and don’t forget to hashtag #FNLstyle when you show off your Weekly Must-Have looks. 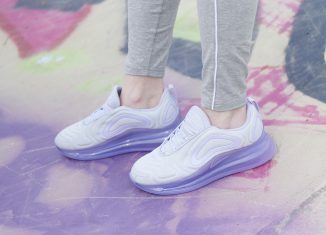 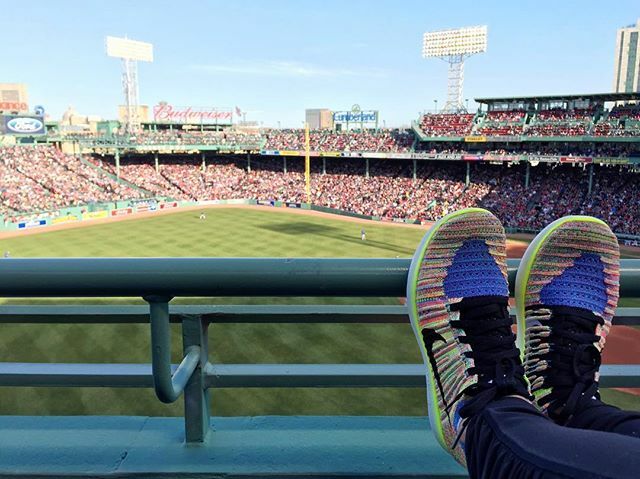 A casual shoe that gives off the best sport vibes a girl can ask for. 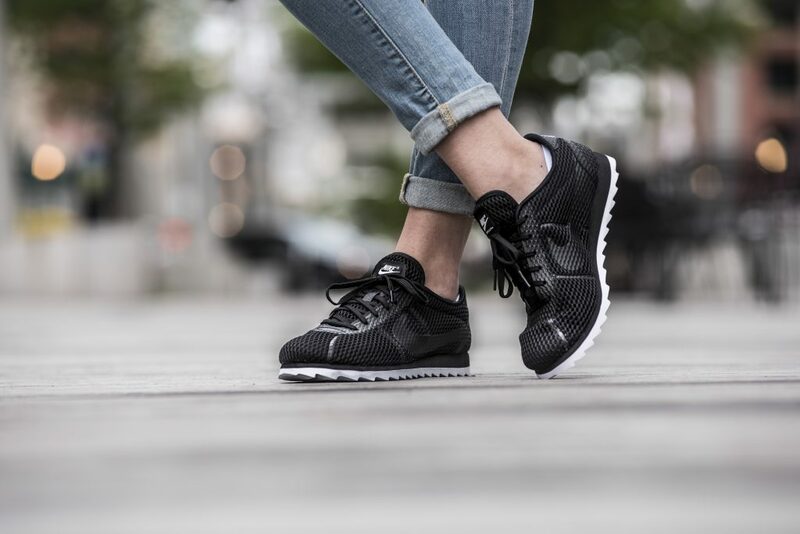 With a mesh upper and innovative design, this new Cortez will keep your feet light and lifted. 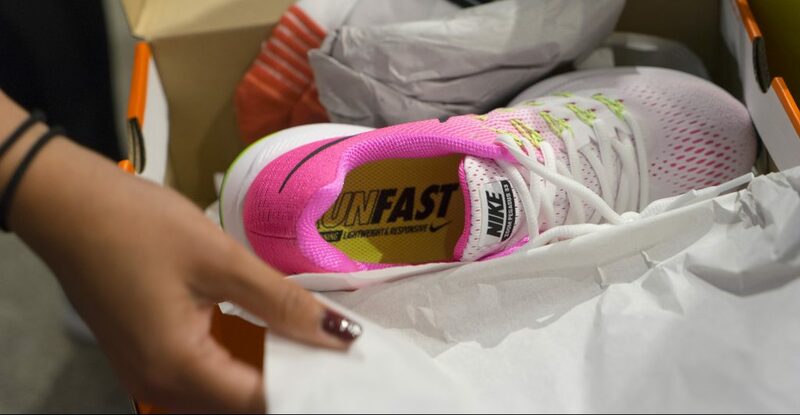 Farrah Fawcett wearing Nike Classic Cortez Leather. 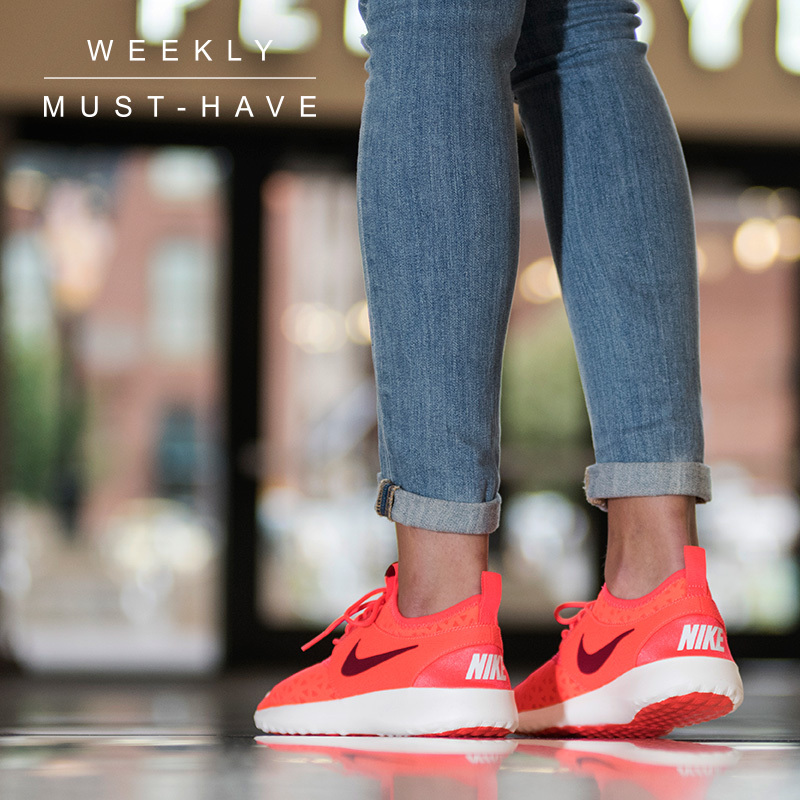 Add Nike Cortez to your style at finishline.com and don’t forget to hashtag #FNLstyle when you show off your Weekly Must-Have looks. 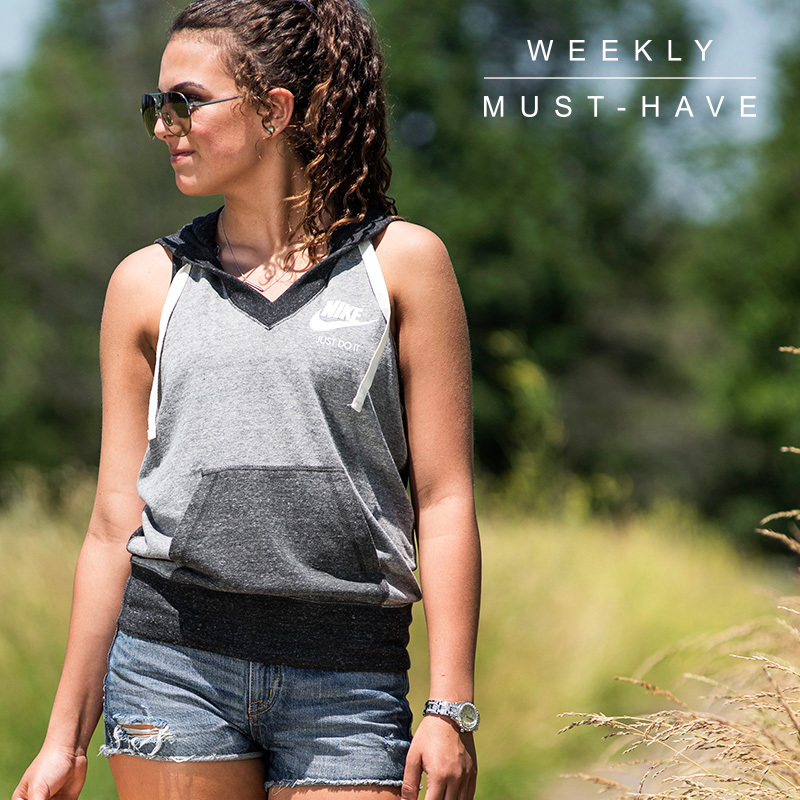 Easy, breezy, beautiful….. Nike 😉 The best part about this tank is the comfortable fit and design. 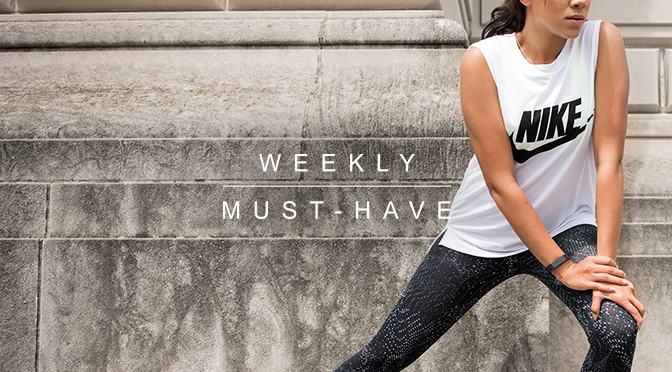 Easy moving and stylish with a keyhole cut in the back, you can pair this design with almost any bottom you see fit. 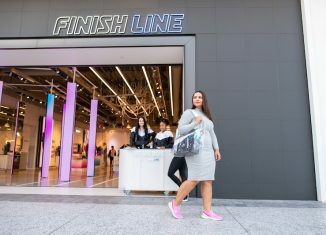 Add Tanks to your style at finishline.com and don’t forget to hashtag #FNLstyle when you show off your Weekly Must-Have looks. 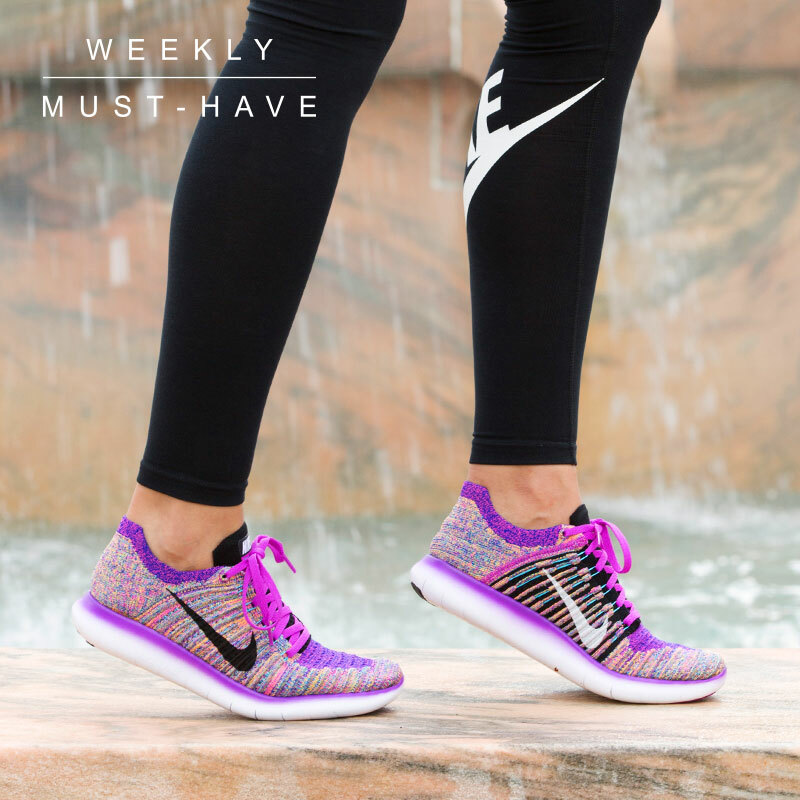 Comfort, show-stopping colorways and a new design is what the new Nike Free RN Flyknit is all about. 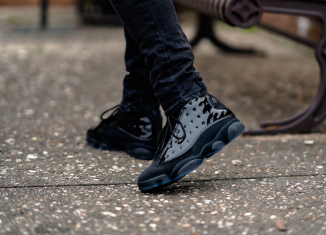 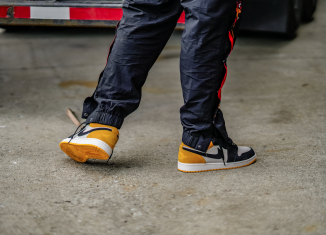 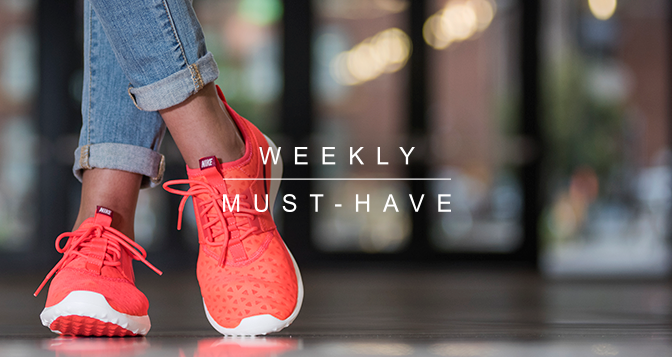 The blend of multicolor material throughout the entire shoe is captivating and will add the pop of street style you need for your every day threads. 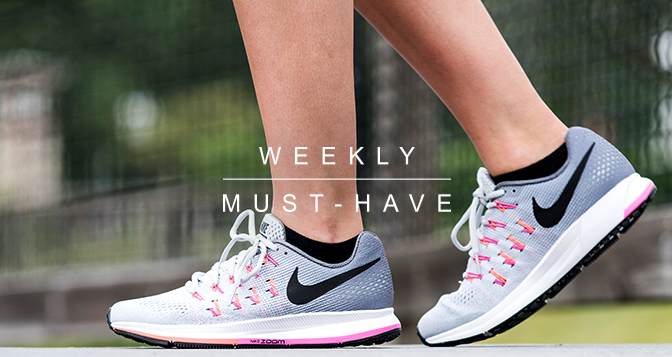 If you’re more into simple colors and classic, clean sneaks, this new Nike Free Flyknit is also available in colors like black and white. 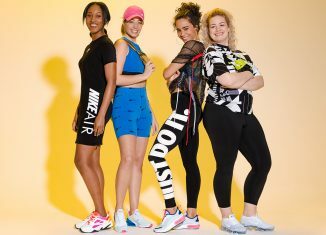 Everyone wins with the new design. 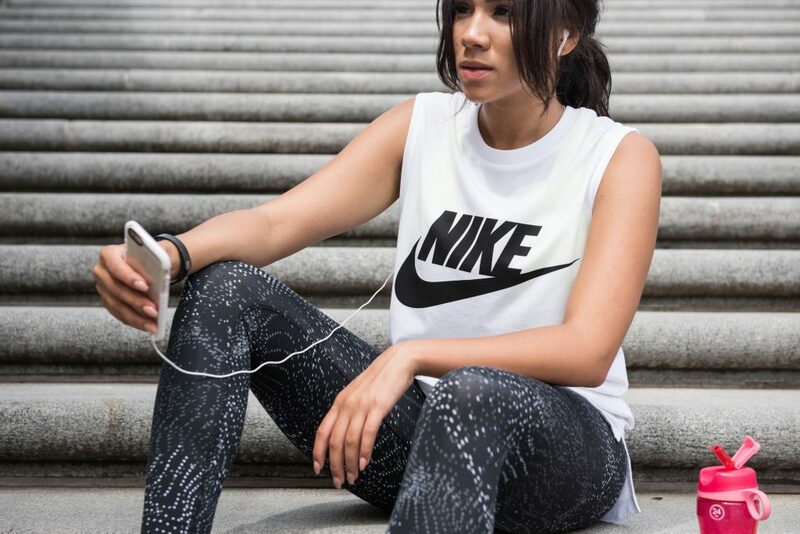 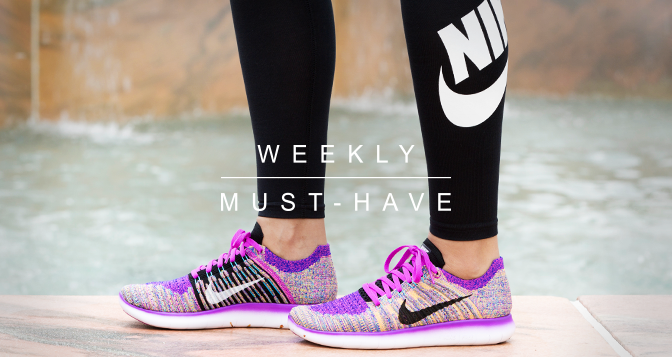 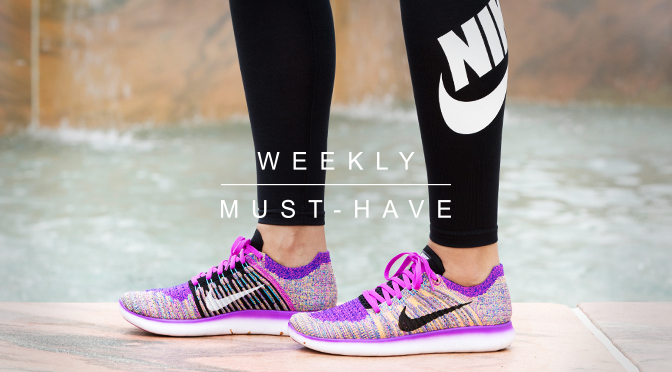 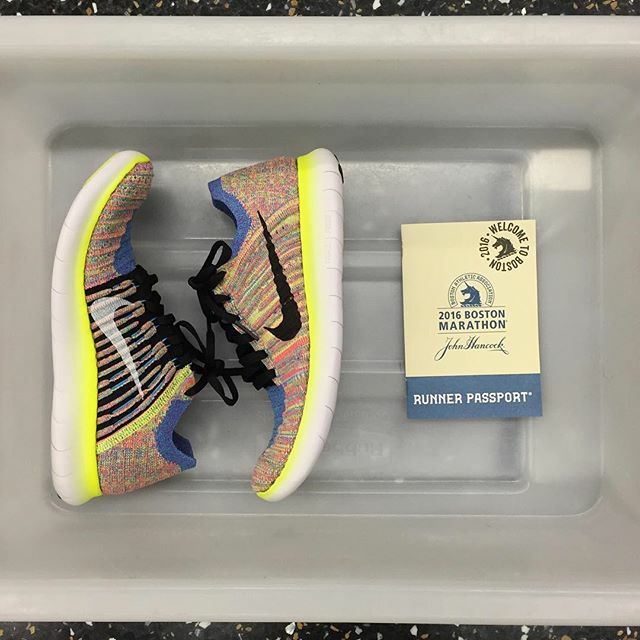 Follow Finish Line’s board Weekly Must-Have: Nike Free on Pinterest. 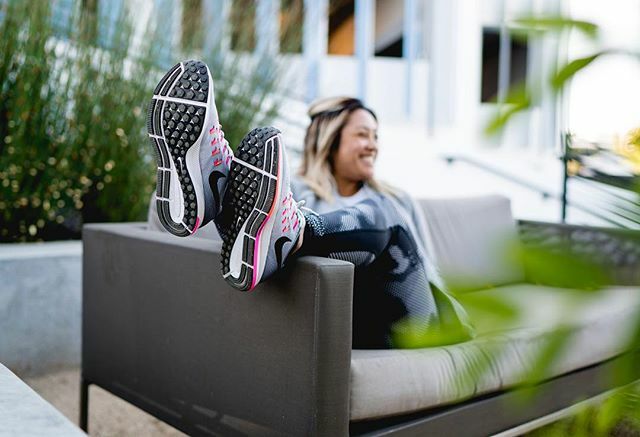 Add Nike Free to your style at finishline.com and don’t forget to hashtag #FNLstyle when you show off your Weekly Must-Have looks. 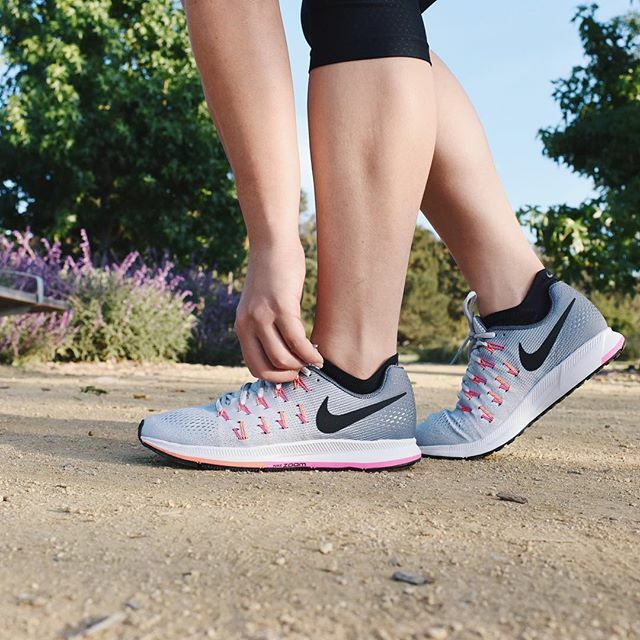 Soft and comfy, who doesn’t love that? 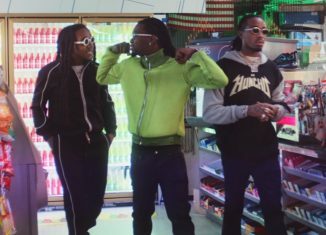 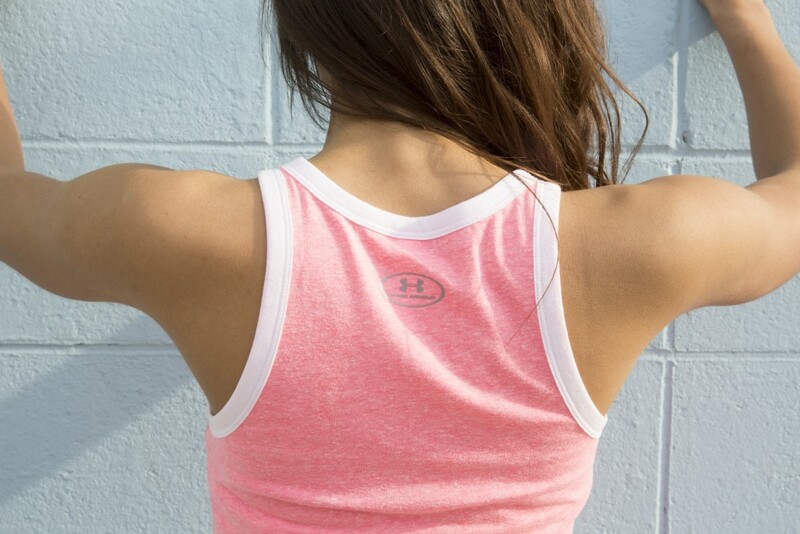 The Under Armour Favorite Graphic Tank is all about loving the skin you’re in and being able to move freely about your day in athleisure attire. 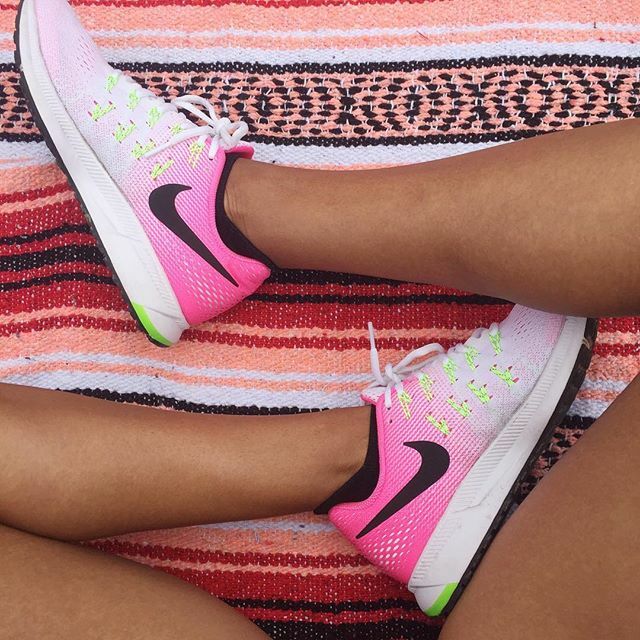 The nice bright color and clean graphic will take you to the gym and beyond. 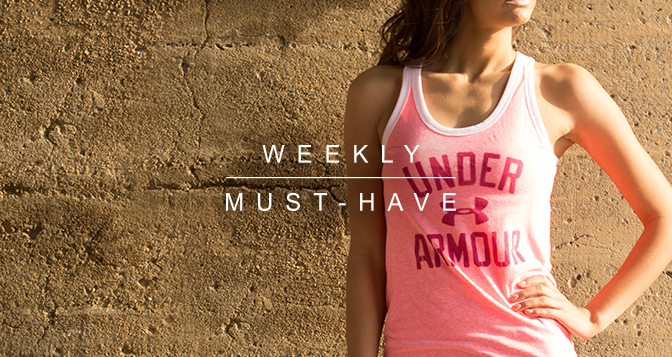 As a basic layer or your standout piece, this tank will get the job done. 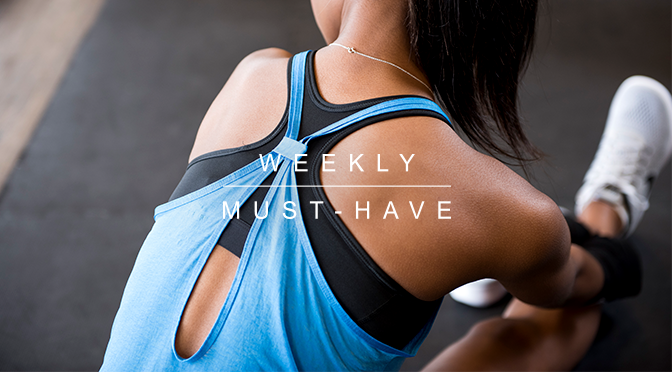 Follow Finish Line’s board Weekly Must-Have: Tanks on Pinterest.